JPMorgan Chase is drawing fire from some observers for leaving possible conflicts of interest in place even though it removed others for its new chief compliance officer. The new reporting structure follows a host of governance and risk recommendations the board has made in the wake of the $6 billion “London Whale” trading loss. According to a Reuters news report, in January, JPMorgan replaced its former compliance chief with Cynthia Armine, who had been co-chief controls officer. 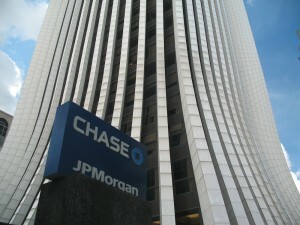 Yet Armine will no longer report to the legal and compliance department of JPMorgan’s general counsel. Instead, she reports to the firm’s co-chief operating officers. Donna Boehme, a former chief of compliance at BP, says she has never seen that set-up, although she notes it’s not rare for compliance directors to receive dual reporting lines.